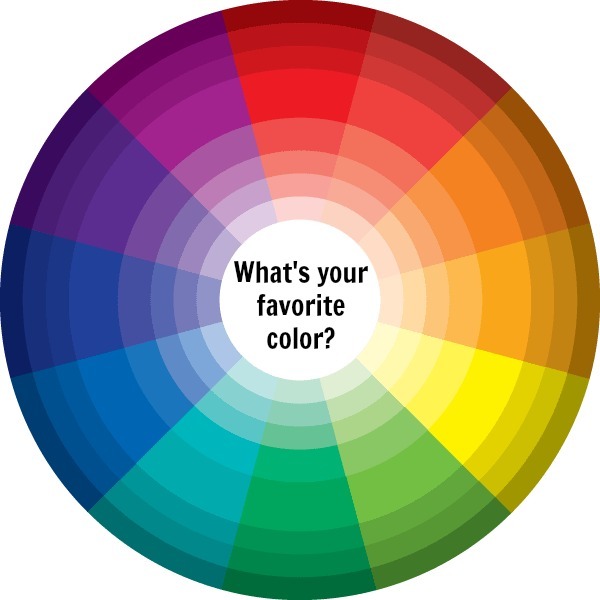 Picking out colors for your next project can be either fun or daunting. Or both. For many of us its both and that is when you are picking colors for yourself. But when we have to pick out a color for a shawl for a friend’s niece? For our future mother-in-law? For your boyfriend’s dad’s second cousin? How do you pick a color when you are making something for a person you hardly know? Its a nice ice-breaker. Its a question that most people have a ready answer for. Some people believe that your answer reveals key aspects of your personality. What’s your favorite color? For the majority of humanity its blue. 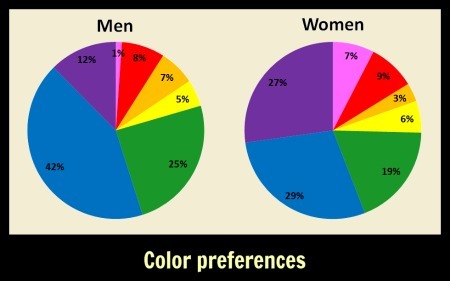 Yep, blue is across the board, across genders and nationalities, the hands down favorite color. Green comes in second. you’ll be within shouting distance of more than half of the planet’s favorite color. And if you do pick a blue/green/blue-ish green, you can rest easy knowing that almost no one hates these colors. Why does the blue to green color range appeal to so many? I can’t find an “expert’s” answer for that. But that’s okay because I have my own opinion. We spend too much time indoors. If you go outside, all the way outside, and get away from man-made stuff, what are the two most common colors you see? Blue and green. I think we instinctively miss being surrounded by the natural environment and we want to recreate it (as much as we can) in our modern lives. How sad we are, right? But shake off those deep thoughts and consider blue-green yarn. 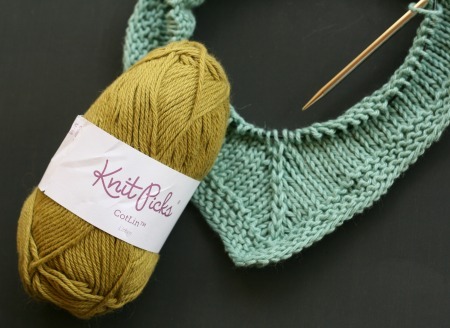 Whether you call it spruce or turquoise or peacock, a blue or green or blue-ish green yarn is a sure crowd pleaser. Case in point, I made my Chromatism cowl in shades of pink and gray and people said “oh how pretty”. I made my Shetland Glory in shades of blueish green and gray (with pops of gold) and people said “I love that yarn where did you get it?”. 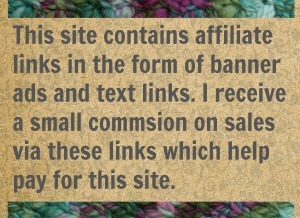 Yep, knitters and crocheters seem to naturally reach for those blue/green yarns. The smart yarn shop owner stocks up on plenty of these shades because no matter what the “in” color of the year is (I think this year its eggplant) blue/green will always sell. Always. 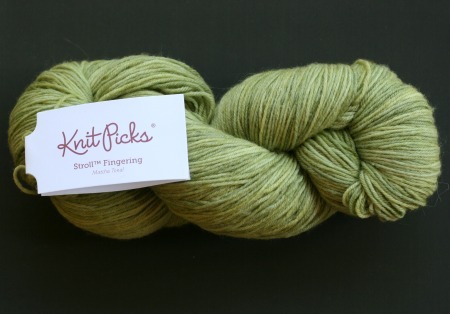 and I have this skein out becasue I know its going to be my next project. I’m not sure what that project will be (yet) but its gonna be green. So the next time you need a sure-thing color, stay away from those neutrals. Blacks and browns and whites and grays are not as safe as you might think. People like those sky/water/grass colors. That’s the color their eyeballs are craving. 21 Comments on "The Safest Color"
Wonderful advice! Thank you for making gift giving so much less angst producing! There are some friends that have mentioned what colors they love, but some I have no clue at all. Plus preference change. Your advice solves the problem. Great! 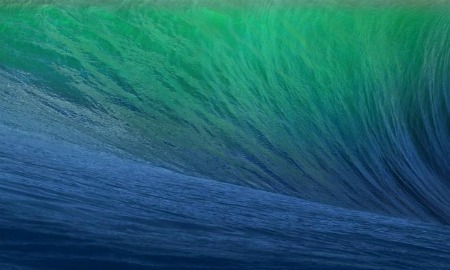 This is certainly my own rule of thumb: when in doubt, pick a blue-green color. A vibrant turquoise-esque shade may not be everyone’s fav, but it gets plenty of compliments and almost no one hates it. So glad it works for you too. Some people are like me. Their favorite color is not the color that looks best on them. So I decorate in my favorite colors and wear what works best on me. I love fiesta colors, hot pink, orange, yellow , purple and turquoise. I look my best in jade green. Unfortunately for me the greens that are popular this year have a lot of yellow. They don’t work on me. Me? I like all the colors. Not all of them like me (as i they make me look like a washed out zombie). That is when I do just like you said, I use those colors in my home and in my environment. 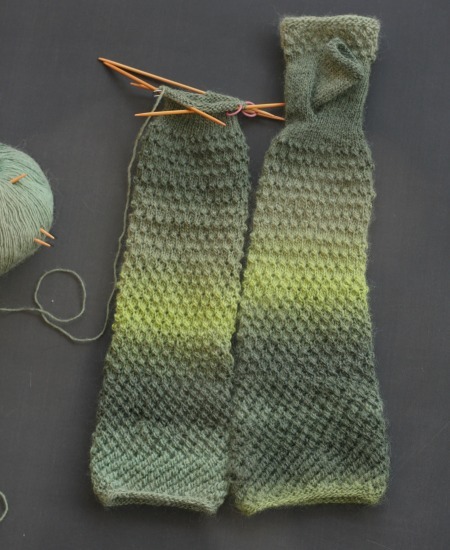 At one point I knit three projects in a row in various shades of dark green. Didn’t even notice until I was rummaging through stash for my next project and happily pulled out a hank of – wait for it – dark green. It suddenly looked strangely familiar. And it’s even funnier because my favorite colors are blues! I get like that. I go through a color phase and everything I make for a while is in a specific color family. It must be my mindset and the issues I am going through that draws me to a certain color over and over for awhile. I don’t even fight it. If you find yourself in a dark-green phase, indulge it! I’m quite certain there is a reason you a reaching for that color. Okay, I’m common. 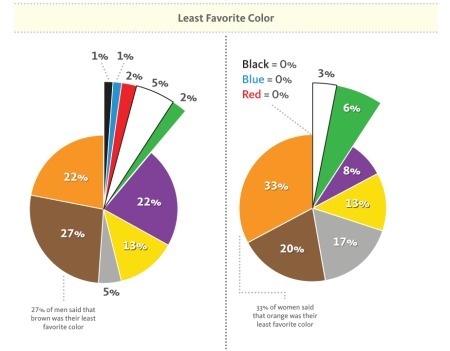 Blue is my favorite color but I was surprised it was most everyone’s, because most everyone I know likes green, yellow or red. If you like blue then you do have lots of company. And there ain’t nothing wrong with having company. Yeah we all need to get outside more. Need to look at natural things in natural like. 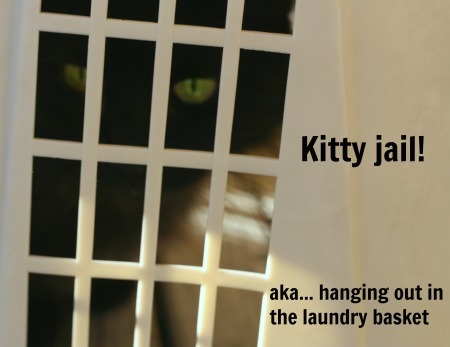 But its easier to reach for blur/green yarn instead, lol. And thanks for the encouragement! Every yarn-addict is also a color addict I think. Knitters and crocheters are far more aware of color tan the average person and that just might have to be the subject of a future blog post.